It's summer time! And, it's time for pineapple. Of course, you can eat pineapple any time of year, and that's great 'cause I LOVE pineapple. Actually, I love it now even more when I found out how good it is for preventing and reducing cellulite. So, what is so good about pineapple? It's recommended to eat pineapple after a meal, especially after a meal rich with proteins, as pineapple helps digesting proteins. Pineapple consists of more than 86% of water and contains many potassium, it helps extracting fluids from tissue, and along with liquid the toxins which cause lumps and speeds cellulite accumulation. Pineapple is full of vitamins that are essential for the immune system. Pineapples are rich in manganese (trace mineral that is needed for your body to build bone and connective tissues). 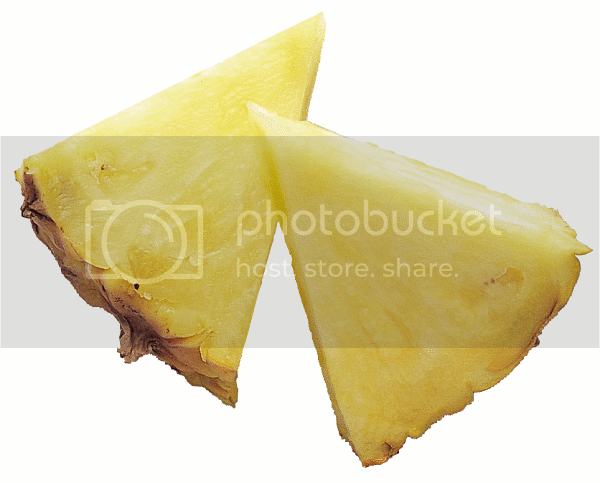 Just one cup of pineapple provides 73% of the daily recommended amount of manganese. 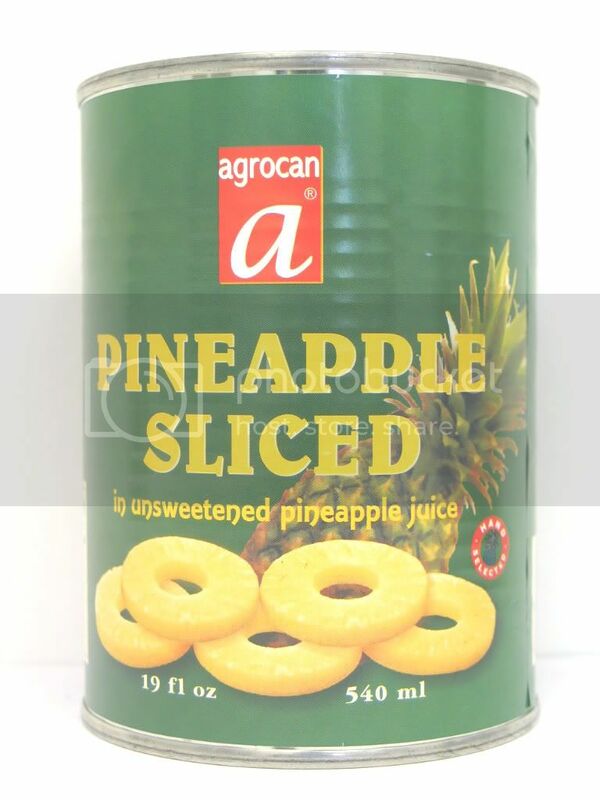 It is best to eat a fresh pineapple, but a canned one will do also, just make sure there's no sugar added.